Sisters Lisa and Jamie Freeman are a dynamic duo. These two aren’t just talented chefs, they are fabulous people as well. 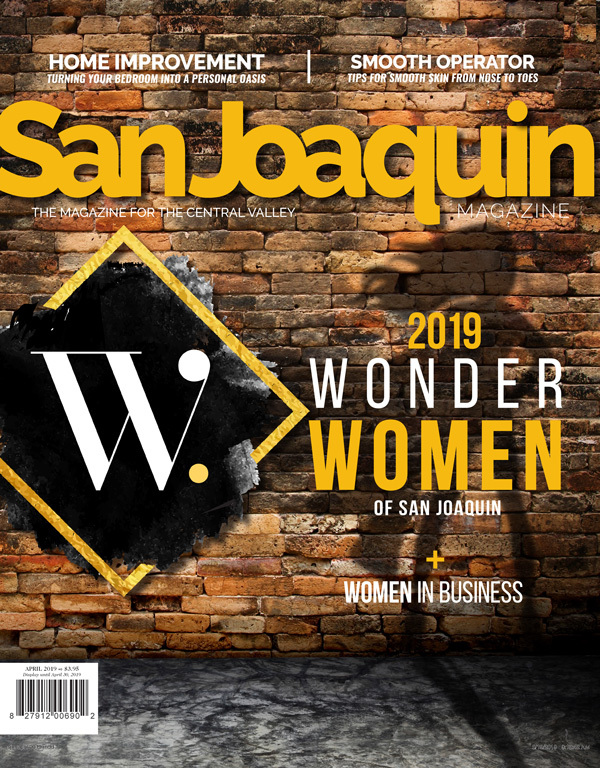 With Jamie’s enthusiasm for hospitality and Lisa’s passion in the kitchen, it’s a winning combination for San Joaquin foodies. 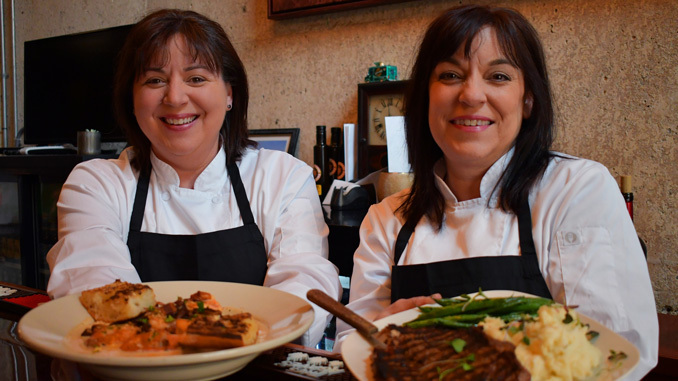 Co-Owners and Executive Chefs at the Gypsy Bistro, Lisa and Jamie serve up some seriously delicious dishes at their restaurant located in the Tuscan Wine Village in the town of Lockeford. “We like to take classic recipes and add our own twist,” Chef Jamie Freeman explains, describing their cuisine as rustic. Everything Gypsy Bistro serves is made from scratch and packed with flavor. Take for example, the Shrimp and Grits. They use polenta sourced from a local farm in Northern California, add creamy fontina cheese and thyme for the base. Then Jamie sautés the jumbo shrimp in a garlic white wine sauce with creole seasoning, sautéed mushrooms, and applewood smoked bacon. Is your mouth watering yet? But if you ask them which dish everyone should try, Chef Lisa Freeman will point you toward the grilled venison. “It’s one of our most popular plates!” she says. Both Lisa and Jamie are no strangers to the restaurant industry. Jamie grew up working at Waterloo, where she started in the front of the house, and was trained in the kitchen by the matriarch of the restaurant, Betty Mancuso Thomas. She also spent time in the culinary department at world renowned Wenté Vineyards. Lisa received a degree in Culinary Arts from Columbia College and continued her education at CIA Greystone and a handful of other institutions. But where she made her mark was as NASCAR’s Executive Chef from 2002 to 2016. Eventually, Lisa and Jamie determined they had more to give to the culinary world. The two launched the Grateful Gypsy Bistro Food Truck, which they operated for seven years with much success. But the truck had its own set of struggles and the two hung up their hats—that is, until an opportunity for them to have a brick and mortar location became a real possibility. Their community came together to bring their vision to life, and the Gypsy Bistro was born. “When we started the Gypsy Bistro, I brought some of that Southern flair back to California,” Chef Lisa Freeman explains. Which is why they labeled Sunday brunch “Southern Sundays.” You can grub on fried chicken and waffles while sipping on mimosas. It doesn’t get much better than that. Five Star Chefs, both of them. And, I am their biggest critic. Some Chefs are known to be temperamental and hard to please in the kitchen. Lisa & Jamie have always navigated their way around the kitchen together and compliment each other as they both bring different ideas to their cooking. They have a keen way of blending their ideas for successful results. Come and get it. This food is good and will never disappoint.